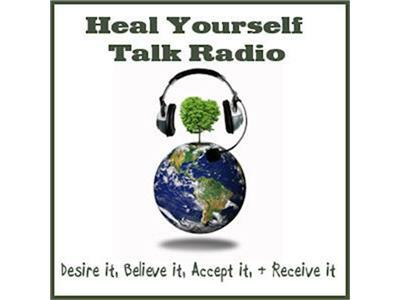 If you liked this show, you should follow HealYourselfTalk. After experiencing a tumultous early childhood, young Travis turned all his energy to the only thing he knew he could count on sports. After excelling in high school basketball and becoming his school's first great player, his life took a fateful and tragic turn. 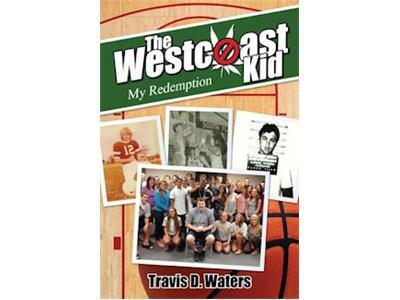 In his compelling memoir, The Westcoast Kid, My Redemption, Waters chronicals the events that led up to taking a very different path in life away from college and into the dangerous world of drug smuggling for Pablo Escobar's cartel. 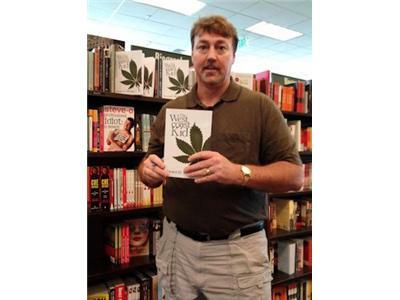 As he became immersed in the lure of fast money and faster women, his life began spiraling downhill. 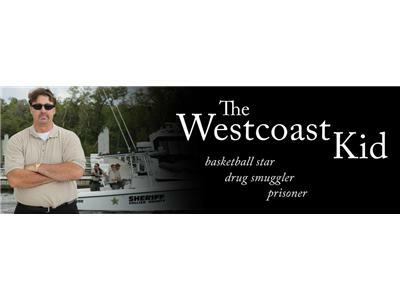 Eventually he was arrested and convicted of drug smuggling, forcing him to enter the turbulent prison system. Life behind the prison walls became a struggle to survive when fellow inmates found out that his high school rival was NFL star Deion Sanders. Waters shares how he found the determination to rebuild his life after being released.